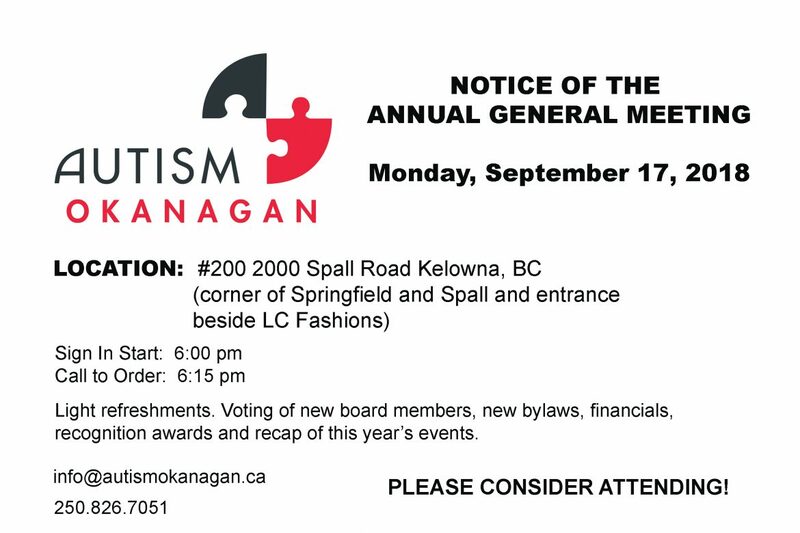 Notice of Autism Okanagan’s Annual General Meeting Our Annual General Meeting is Monday, September 17, 2018 at the New Kelowna PAFN Spoke Office at #200 2000 Spall Road in Kelowna! 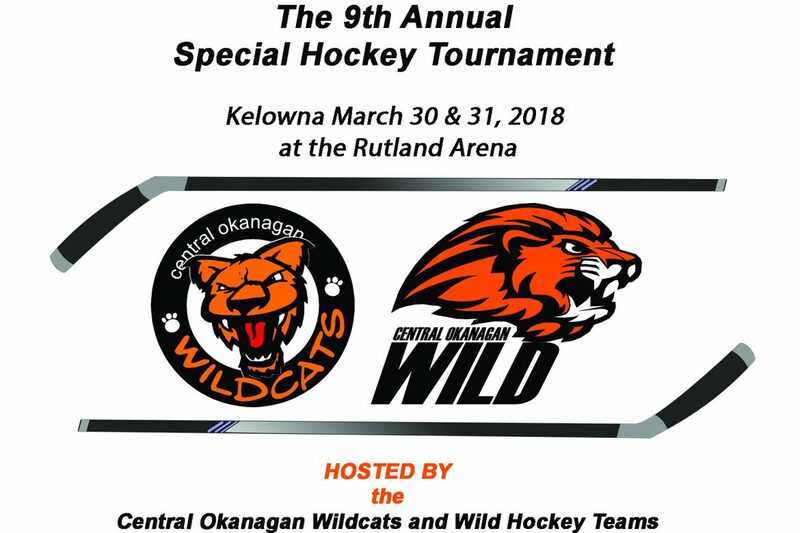 Sign in starts at 6:00 pm. Light refreshments! Please consider attending. 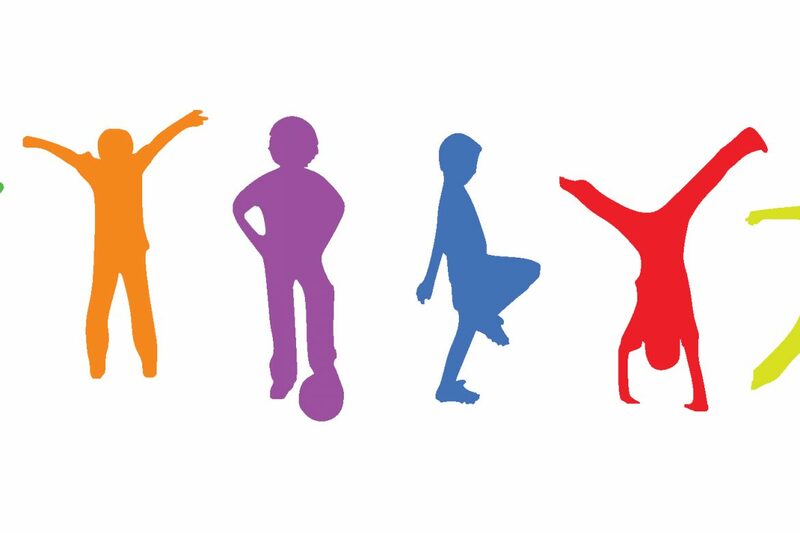 More information please contact us at info@autismokanagan.ca OR 250.826.7051 See you there!